Hiram is an international wedding photographer based out of Fort Worth, Texas. In his career, he has won multiple international awards including WPPI's Grand Award in photojournalism as well as 1st and 2nd in wedding photojournalism. 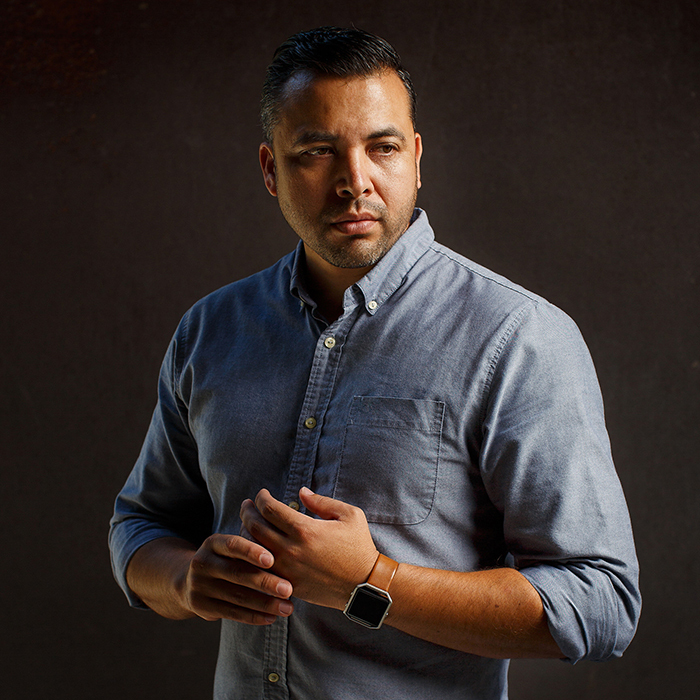 He was selected as one of Rangefinders 30 Rising stars of wedding photography in 2013, and one of Junebug Weddings 50 Best of Best, One of Brandsmash's Top 100 photographers in the US, and Top twenty wedding photographers in Texas, Top 100 wedding photographers in the US. He sets himself apart by capturing moments and not being afraid of getting close to get the emotion. His use of off camera lighting and his use of light sets him apart and has seen him teach his techniques internationally.